So far, we’ve discussed doing your research, budgeting, networking, cataloging and setting limits. The overall arching theme of these collecting tips involve creating long-term goals or modifying them. But as any veteran collector can attest, it can be just as important to set smaller, more manageable goals to help you fulfill a larger vision for your library of games. When you decide to sketch a wanted list, whether it be for games from specific gaming franchises or entire console catalogs, you’ll discover that acquiring every game on that list can feel daunting– like biting off more than you can chew. So breaking your entire wanted list into much smaller ones will be necessary. In addition to making collecting more approachable, it also helps to narrow your search so that it’s significantly easier to recall which games you’re looking for. 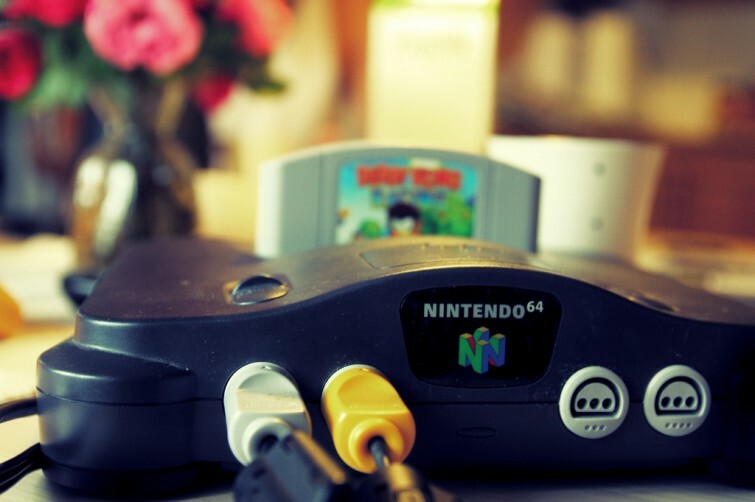 For example, if you want to collect every Nintendo 64 game, it might make sense to focus on specific sports series so that you can get those out of the way, which will allow you to put those games in the back of your mind. Developing mini goals also simply makes collecting more fun. As with any other long-term goal, you’re more likely to feel overwhelmed and give up if you’re not rewarded with a sense of accomplishment along the way. So being able to celebrate the little milestones will make the process much more satisfying. With the exception of the CD-i games, I intend to collect every Legend of Zelda game. Currently there are 22 individual entries, not including the several remakes or compilation games. Right now, I’ll focus on collecting all five of the games on the Gamecube as well as the boxes and manuals for the Game Boy, Game Boy Color and Game Boy Advance games. When I started to collect NES games, I decided to go after all of the “black box” games first, as those were very common but were still relatively valuable compared to some of the other common titles. Then I moved on to specific series and game producers, like Hudson and Capcom. I also intend to collect every Game Boy, Game Boy Pocket, Game Boy Color, Game Boy Advance, Game Boy Advance SP and Game Boy Micro console variant released in the U.S. So I first started to focus on the Game Boy Pocket, since I was halfway through. I was able to find all nine relatively quickly either in the wild or through trades. And now I can focus on the original Game Boy console variants. With any console that I begin collecting for, I generally go after the fan-favorite RPGs that I want first. Those are generally the ones that grow in value the most, so it makes more financial sense to focus on those. Two years ago when I began collecting more for my Gamecube, my number one priority was finding Fire Emblem Path of Radiance. I bought it for around market value for $30 before its value rose to $75. Photo by Jonas Nilsson. Stay tuned for more collecting tips right here on Retro Chronicle.